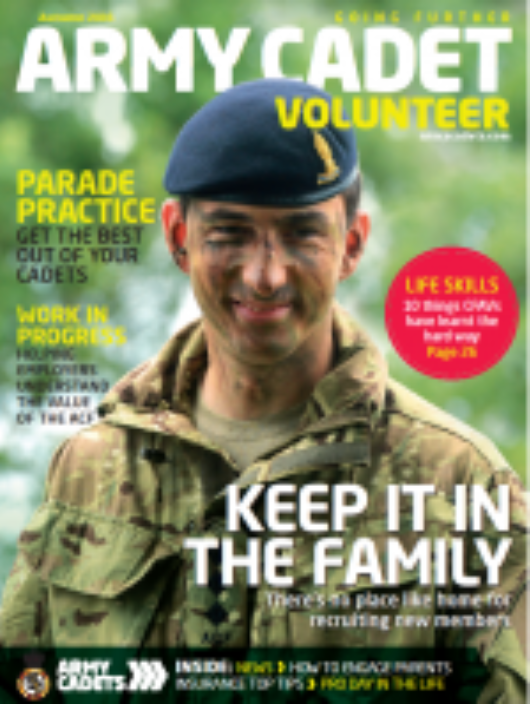 Keep it in the Family - we speak to a range of ACF families and hear how they separate ACF life from home life. 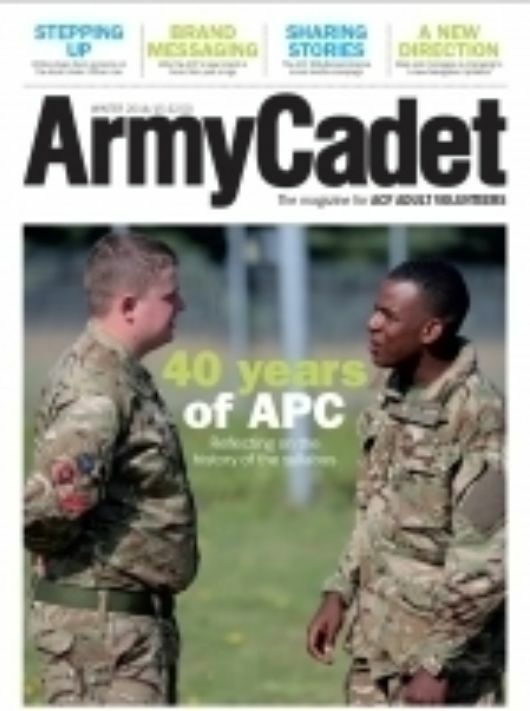 Plus, advice from RSMIs on teaching drill to new cadets and learn how you can help your employer understand the value of the ACF. 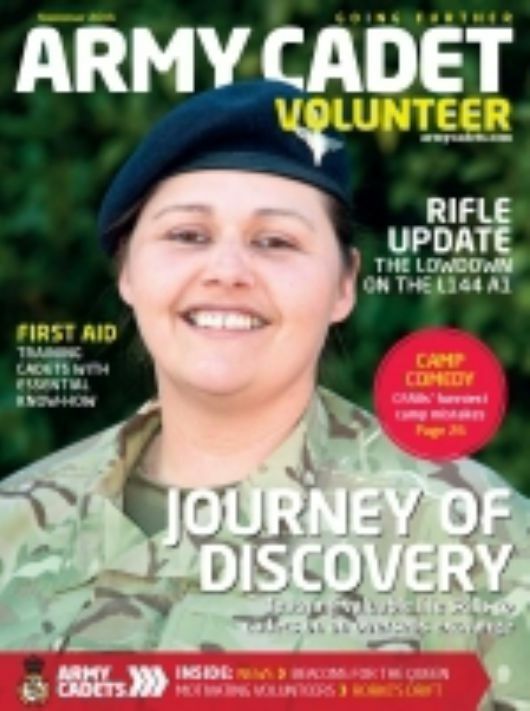 Journey of Discovery - Teaching valuable life skills to cadets on overseas expeditions. 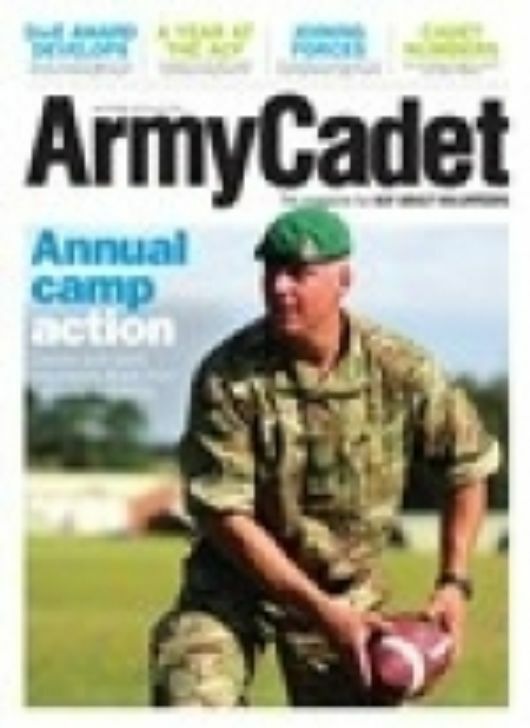 Also, find out more about the all-new rifle and get advice on how to help homesick cadets on annual camp. 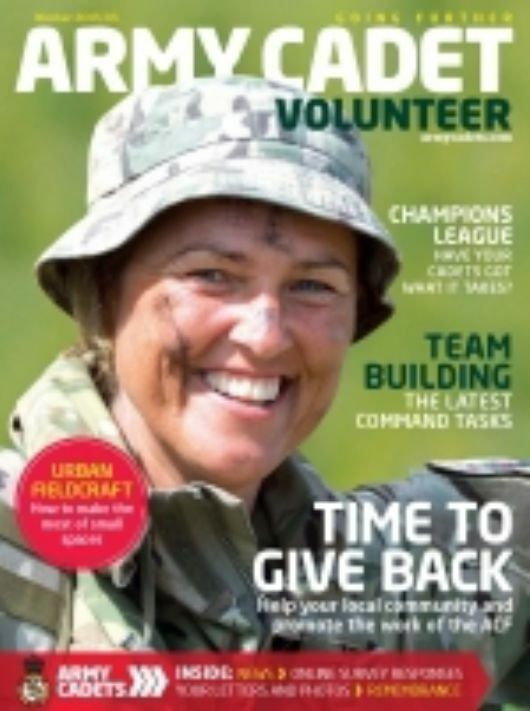 Time to Give Back - Help your local community and promote the work of the ACF. 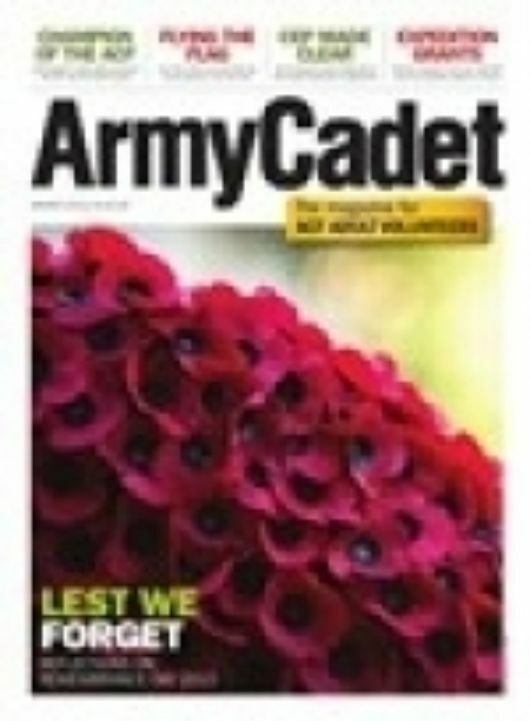 Also, advice and tips on teaching fieldcraft when you're short of space and we look back at your Remembrance Day events. 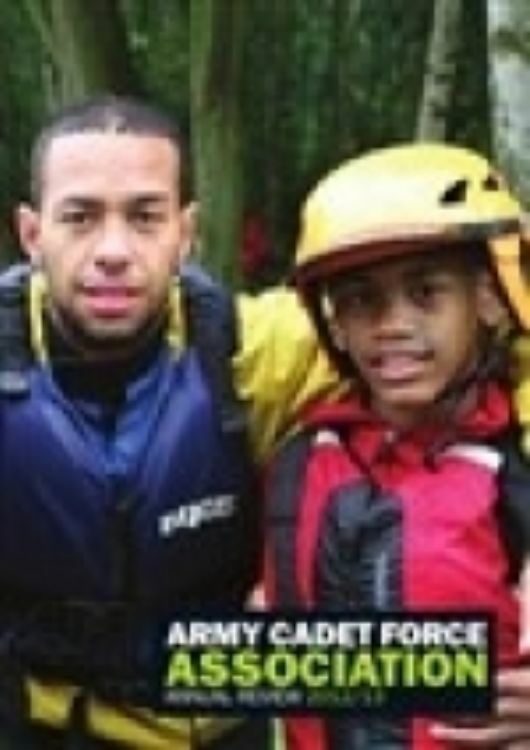 Outdoor Action - Fun and good times guaranteed at Annual Camp whatever the weather, plus why Cadet Force Music needs you. 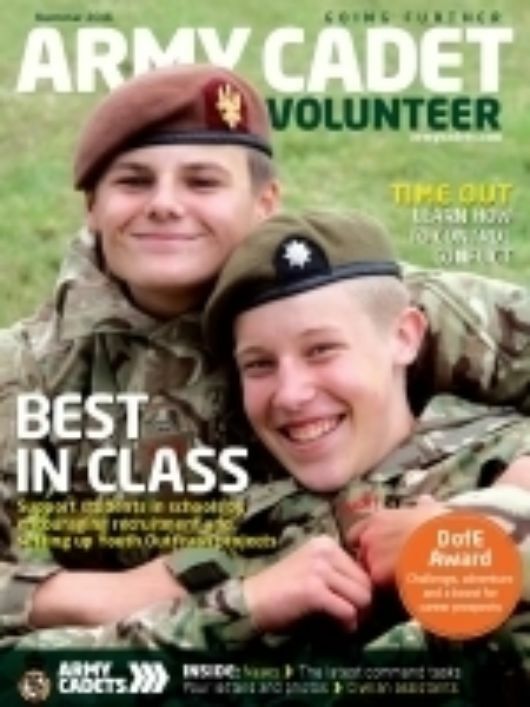 Best in Class - Support students in schools by encouraging recruitment and setting up Youth Outreach projects. 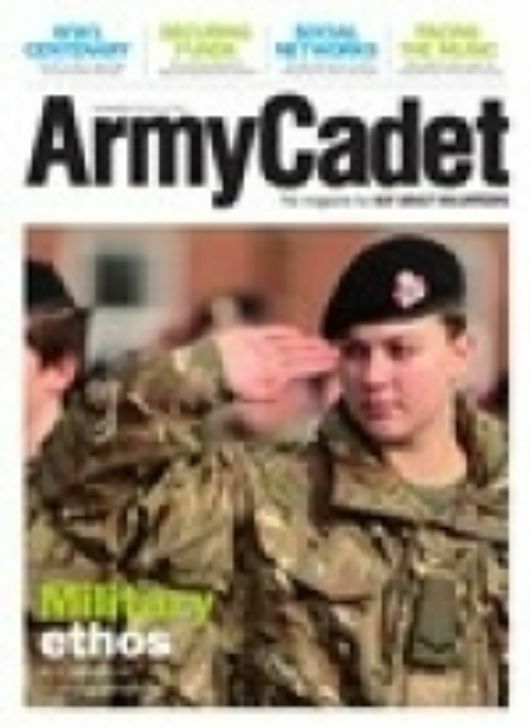 Military Ethos - Is it beneficial to young people? 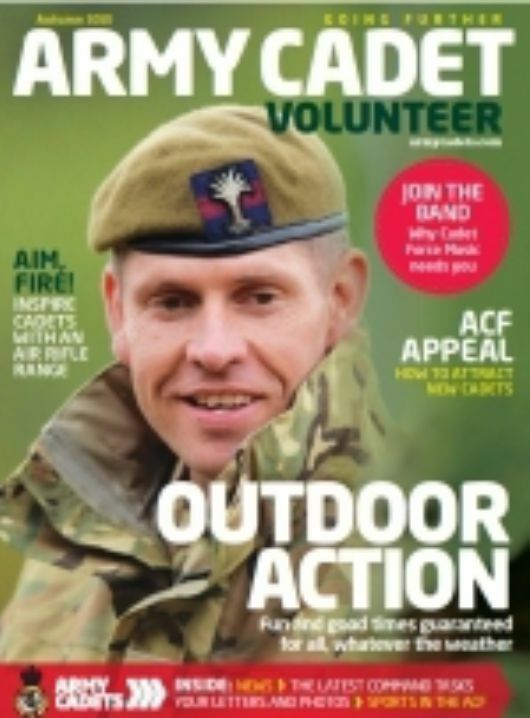 Find out about the work of the ACFA.